Not to be confused with any of the smaller Zara sales throughout the year — during Black Friday and periodic markdowns peppered through the year, what Zara-heads really want to know, and are fiending for, is when the big Zara sales are going to begin in the United States in 2016? If past sales are any hints (and they have been huge, dead giveaways), Zara’s U.S. sales have quickly followed the markdowns in Europe and Asia, which are an indication of the sale season. Not only that, but previous Zara sales started in June (Spring/Summer) and December (Fall/Winter) respectively. When are Zara's 2016 Sales? UPDATE: It doesn’t look like Zara had any Fall/winter markdowns on Tuesday, December 26 and Zara’s Twitter account has also been quiet with a non-sale tweet 11 hours ago. We’ll continually update this post when we hear more. For Zara’s 2017 sale date, check this post out. 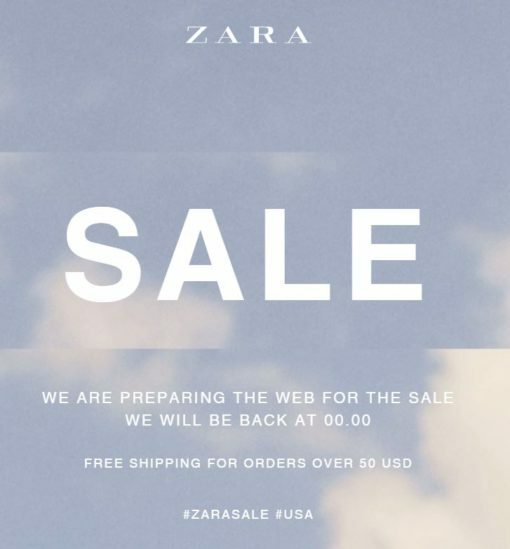 If you’ve been following along our many posts about Zara sales, you won’t be surprised when Zara’s US website announces their sale has started. That’s because you’re ahead of the game; you’ll already have it marked in your calendar. We got you. You got savings. See you at Zara’s Bi-Annual Sales starting June 17, 2016 June 23, 2016 and December 26, 2016. When are the Zara sales in 2017 (Spring/Summer and Fall Winter)? 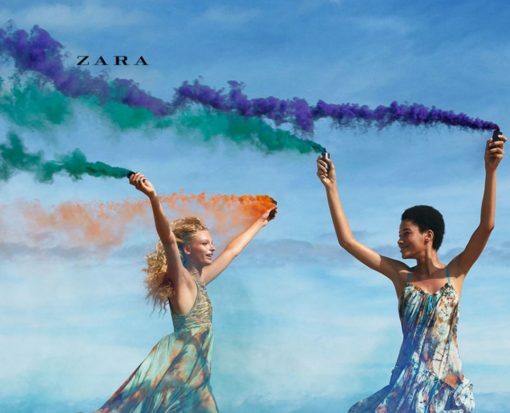 Zara Sales: Zara unleashes bi-annual, month long sale When does Zara’s summer sale start?